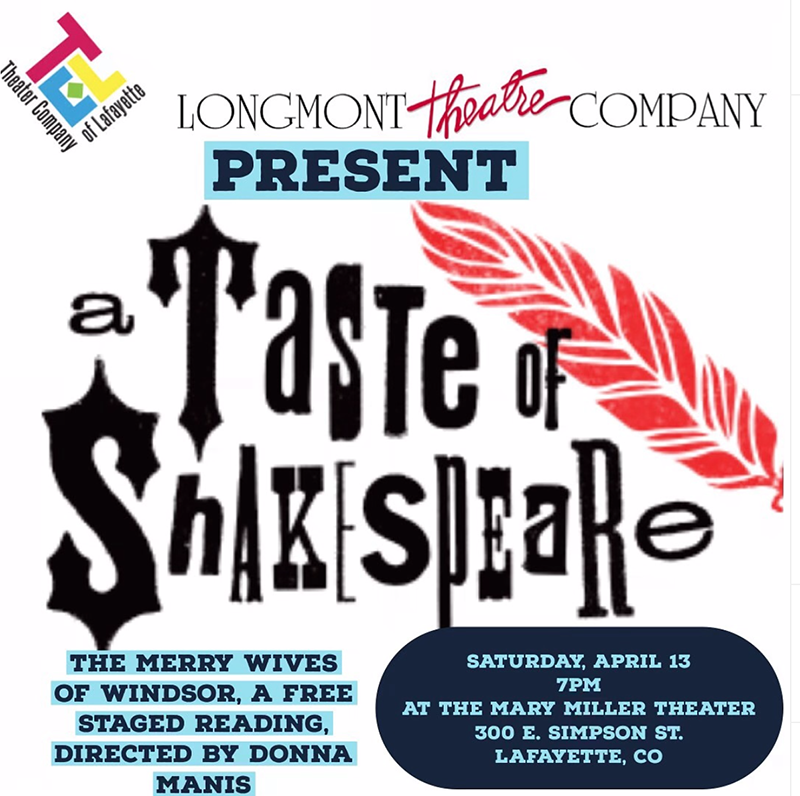 Tickets sales open March 15! MOTHER’S DAY DISCOUNT: May 12th matinee for ONLY $10 per ticket. The Memory of Water is a British comic drama about three sisters; Teresa, Mary, and Catherine, who gather at the home of their recently deceased mother before the funeral. 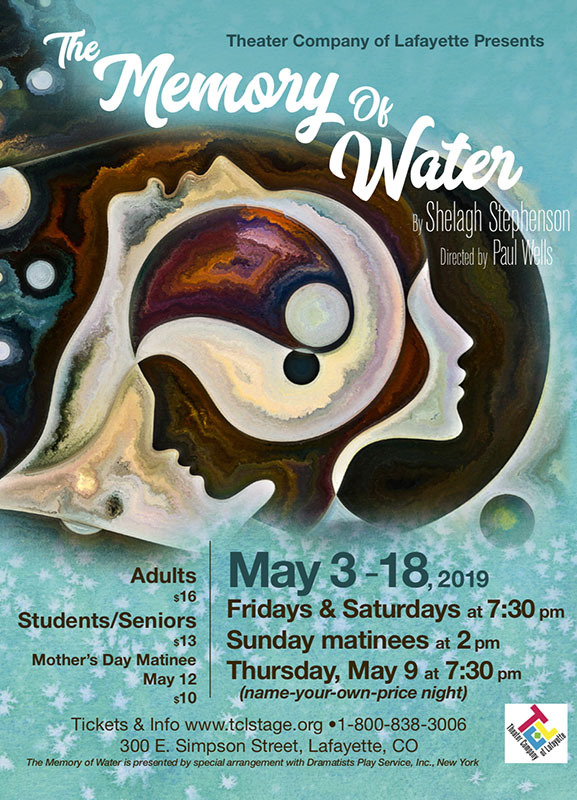 The play focuses on how each sister deals with the death and how it directly affects them. The three each have different memories of the same events, causing constant bickering about whose memories are true. As the three women, each haunted by their own demons, come together after years of separation, all their hidden lies and self-betrayals are revealed. 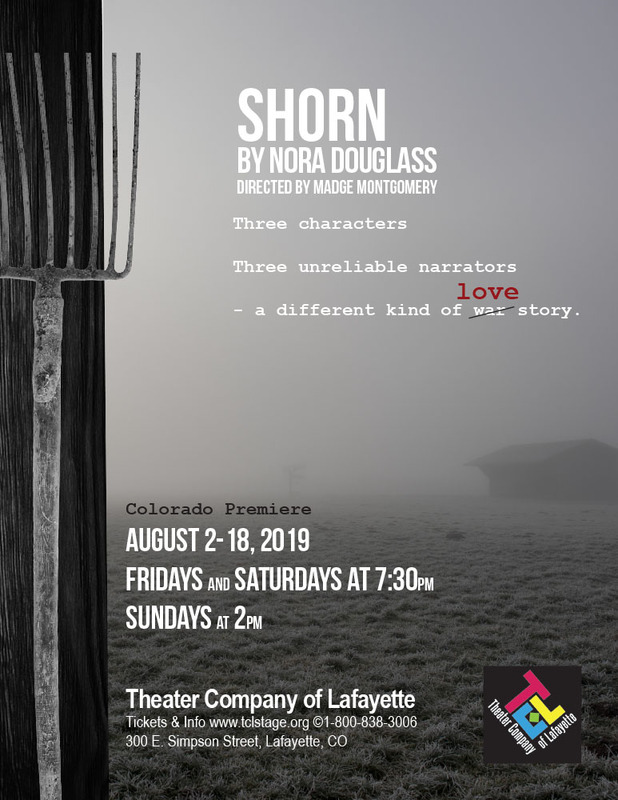 Learn more about the show. Ticket sales open April 1! Lena, an older woman, holds onto her scrubby piece of land even as a war rages on around her. She cares for a young man named August who is mute and appears to be profoundly impaired. Claire, a disgraced outcast, is dumped on Lena’s property after having her hair shorn by the women from a neighboring town. With humor and heartbreak, three unreliable narrators reveal secrets as they try to survive in a world under siege. 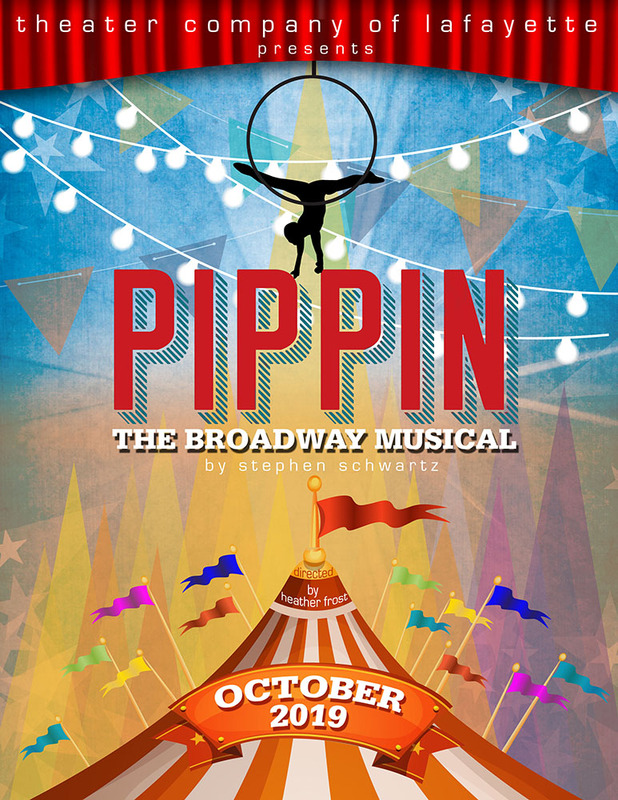 Pippin is a coming-of-age story as told through the famous and well loved musical written by Stephen Schwartz and Roger Hirson. The ensemble cast tells the story of Pippin, a young prince who longs to find passion and adventure in his life. To prove his loyalty to his distracted father, King Charles, Pippin goes to war. But when the Leading Player convinces the prince to fight tyranny, Pippin kills Charles and takes over the throne. Realizing his mistake, Pippin begs the Leading Player to bring his father back to life, and she obliges. The prince falls in love with Catherine, a widow with a young son, and (much to the Leading Player’s chagrin), Pippin struggles to decide whether he should settle down and pursue a peaceful life or continue to make magic with the dazzling troupe of performers. Filled with well loved songs such as Magic To Do, Corner of the Sky, Glory, Simple Joys, With You, No Time At All, and Morning Glow. Playing 15 performances between October 18 and November 9th, 2019.